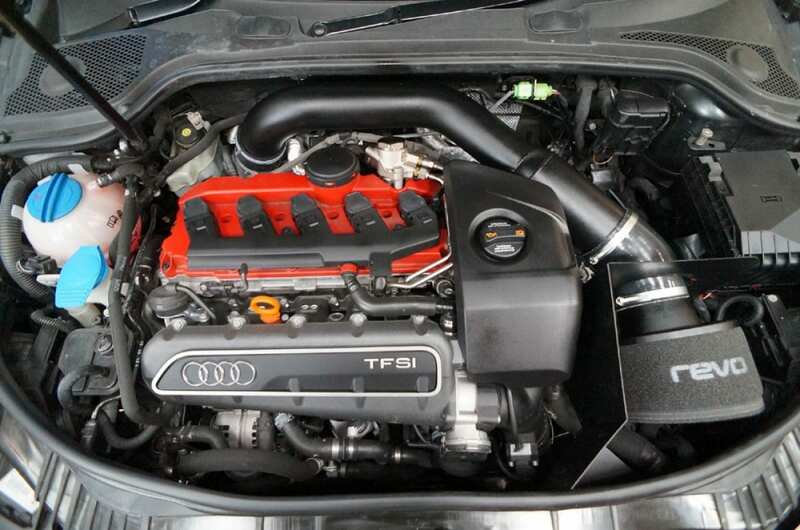 Especially designed for the Audi RS3 2.5 TFSI, this full induction kit, featuring triple layer foam technology, replaces the standard airbox and induction tube. 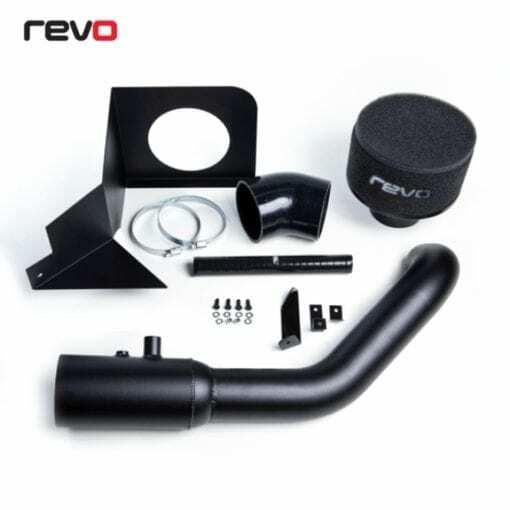 The low maintenance and long lifespan aspects of a Revo filter come from the special triple layer foam that is used on all of our air filters. The outer core is coarse foam designed to trap larger particles, the middle core is medium foam designed to trap most particles and the inner core is fine foam which will trap the remainder of the particles. 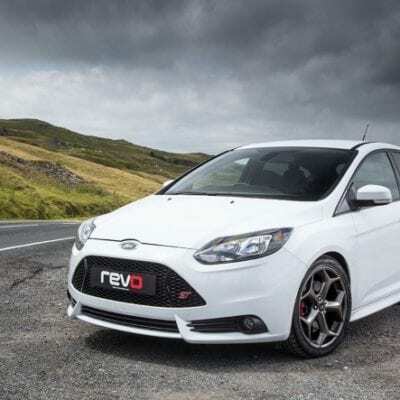 The triple layer foam design ensures an exceptional level of engine protection in any conditions.